Each week, JWMI profiles students and alumni in its new featured series “Winning Voices.” Learn about our diverse community and what sets our program apart from those who have experienced it. For more great “Winning Voices” content, click here. Ghostrunner Strategies assists with continuous process improvement, business process reengineering, business intelligence, strategic planning, portfolio prioritization, operations management, and culture change. How has the JWMI curriculum helped you in your career? 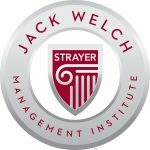 During my second set of classes at JWMI, I took a new position with a company that came with a promotion to project manager. As I reviewed invoices, I realized I received less than 47% of the billable rate when you added both my salary and benefits together. Yet, I bore the workload. It appeared I was just a number to the company. I had an epiphany… the company did not know my value, but I did. After reflecting on my learnings from the JWMI curriculum, my professors and my peers, I knew I had the skills to cut out the middleman and go after the full rate myself. On January 22, 2018, I filed to incorporate my company and negotiated my first contract. 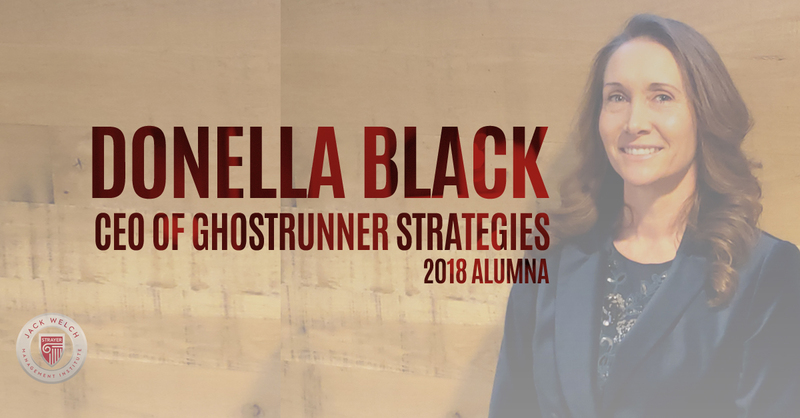 One month later, I walked onto my first customer’s site, rolled up my sleeves and began work, building Ghostrunner Strategies’ legacy. I was able to apply Jack’s philosophy to my career by not being afraid to take risks or meet failure, and that is where I found the courage to become an entrepreneur. I look forward to growing the business and am excited to build out my team with like-minded professionals who want to be a part of something awesome. Did you find the curriculum was immediately applicable? 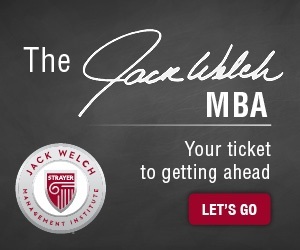 The JWMI coursework felt like a roadmap for my entrepreneurial journey. I took two courses a term, and each class had a significant impact on the new company’s formation. The leadership and communication courses helped reinforce my leadership style and communicate my messages effectively. I learned how to look at the business and weave the people, operations and change management into a pattern that would benefit the company. The financial courses helped to build self-confidence as I worked to overcome my most substantial skill gap: fear of the financial aspects of managing a company. The New Business Ventures and Entrepreneurship and Business Analytics courses helped me craft a business plan and provided the tools to evaluate the overall health of my company during the first 6-months its existence. How did you navigate job, family, and work? What strategies did you implement to get it done? I always tell my kids to be in the moment. This phrase means that whatever they are working on or wherever they are, they need to focus on what is in front of them. I used this strategy throughout my time at JWMI as well. I scheduled my coursework around family events, work, and my efforts as I launched my business. I found that using calendar notifications helped keep me on schedule and helped the kids understand that I had an appointment behind closed doors in the office, essentially making a “please do not disturb” sign for all. The hardest part of that strategy was holding myself accountable with so many distractions and competing priorities. However, in the end, it showed my children and me how hard work and perseverance leads to success, both in my school work as I graduated with distinction and in my new business ventures. What did it mean to be able to finally walk at graduation? Can you share more about your feelings that day? In June of 2018, I walked in my first graduation ceremony. I was unable to participate in previous graduations because I was overseas on active duty with the U.S. Army at the time. 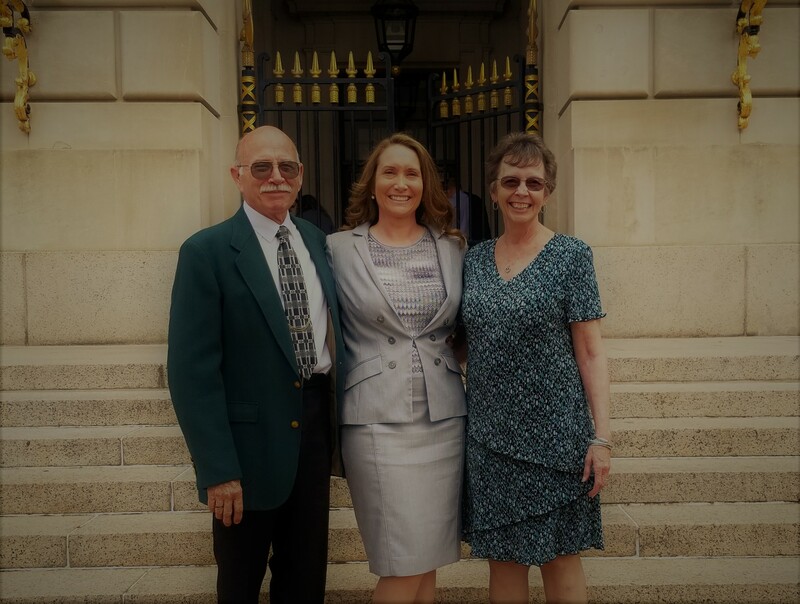 For my JWMI graduation, my family was able to attend, and that meant the world to me. They were the ones who supported me with my schedule, encouraged me to do my best and did not let me slow down when I felt overwhelmed. The graduation ceremony gave my family a glimpse into what we learned from Jack and the JWMI professors, and they were impressed with the energy from the graduates and staff. The culminating moment for me was shaking Jack’s hand and seeing the pride on my parents’ faces from the stage, an unforgettable moment. 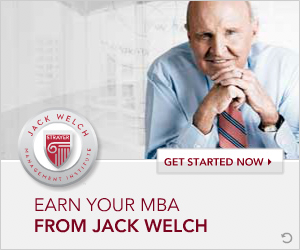 For more information on the Jack Welch Management Institute visit us.